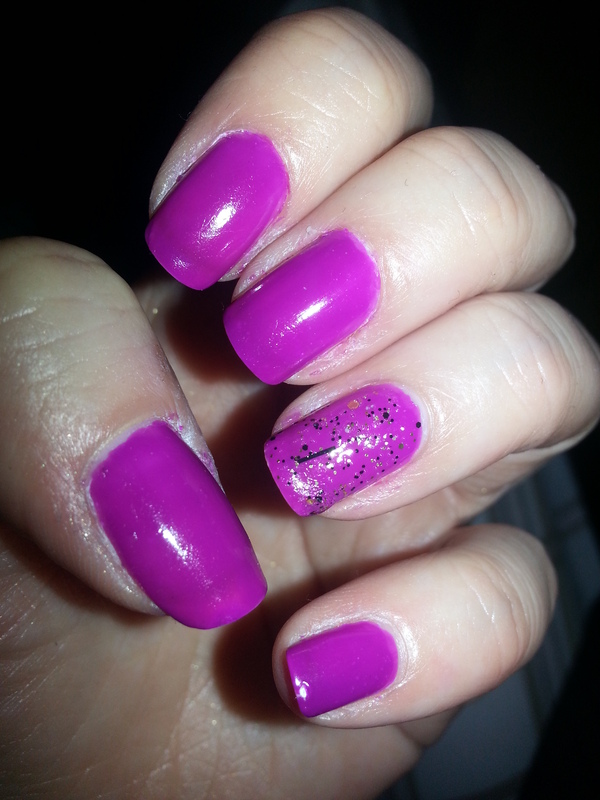 I love Illamasqua nail polish. The colours, the quality, the staying power, everything. 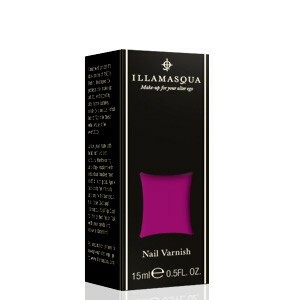 I know I have quite a few posts about Illamasqua polishes so here is yet another. This is a deep fuschia shade, but still vibrant. The packaging is so nice too. I am not sure why I care about how something is packaged but you know it’s all about the presentation when it comes to pretty much anything. Surprisingly I haven’t tried any other Illamasqua products. They opened up a store at a mall recently so I have to make a trip one of these days and check it out. I’m so jealous you have a store! !